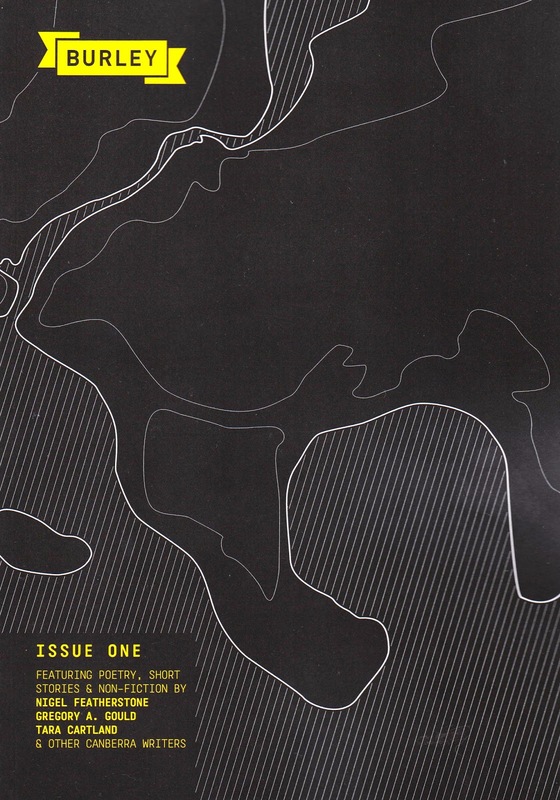 Burley Issue One includes fiction, non-fiction and poetry. 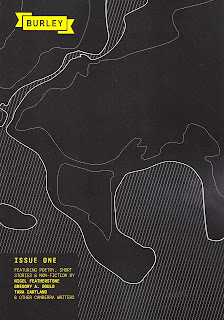 I have two poems inside. The Milky Way and Andromeda Galaxies are due to collide, According to NASA.